Welcome to the Deep Groove Mono collector’s discography for legendary jazz pianist Thelonious Monk. 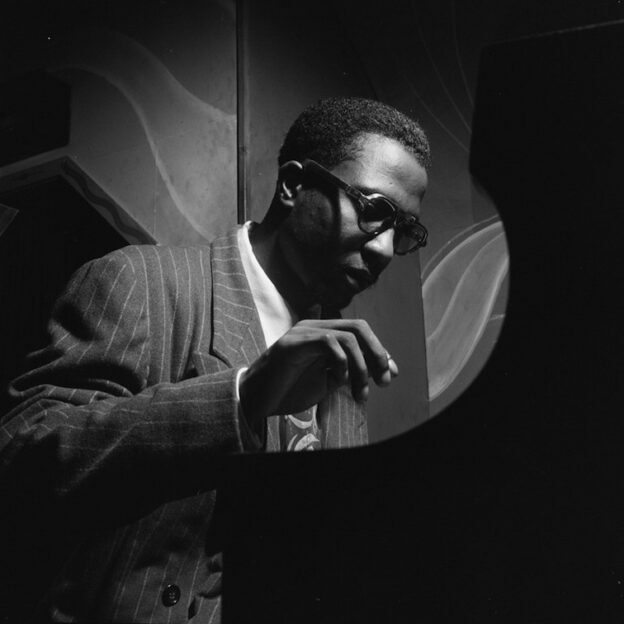 As I became more familiar with Monk’s work over the years, it came to my attention that the pianist recorded the same song multiple times throughout his career. For example, as a newcomer to Monk I was unaware that “Monk’s Dream”, the title track of the popular 1963 Columbia LP, was actually first recorded for Prestige in 1952. The idea for a song-oriented discography therefore came from wanting a sortable, filterable database to quickly see all the various recordings of my favorite Monk compositions. As with my Rudy Van Gelder discography, I have dubbed this a “collector’s discography”, for while it is not exhaustive, it does cover all Monk recordings for albums deemed “collectible” by today’s standards. 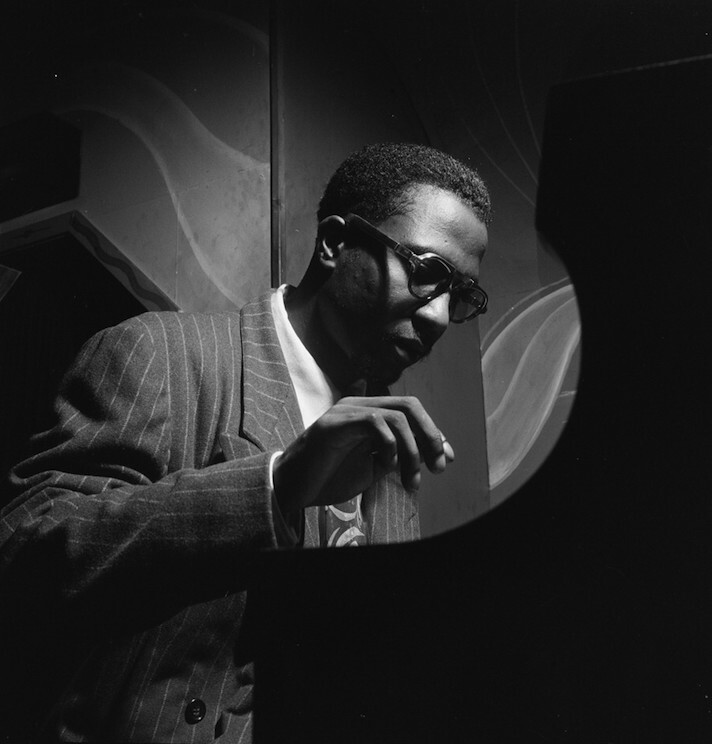 More specifically, it covers all of Monk’s major releases beginning with the first 78 R.P.M. discs he recorded for Blue Note in 1947 and concluding with the last LP he recorded for Columbia in 1968. Guest appearances of Monk’s are presented here as well, but as a general rule, albums for which no Monk compositions were performed have been omitted. As usual, please forward any questions, comments, or corrections to rich@dgmono.com. Enjoy the wonderful world of Monk! Please note: Because every recording in the table below does not have an exact date, sorting by date does not work after sorting by another column. To re-sort by date (oldest to newest), use your browser’s ‘page refresh’ button.